Photo by Erol Ahmed / Unsplash. When you need to make space in your carry-on, those full-size beauty products are the first to go. Travel light, but with the full support of your beauty arsenal, by packing these nine single-serve products. Calm and soothe skin with a refreshing cleansing powder containing chamomile, calendula, and aloe. 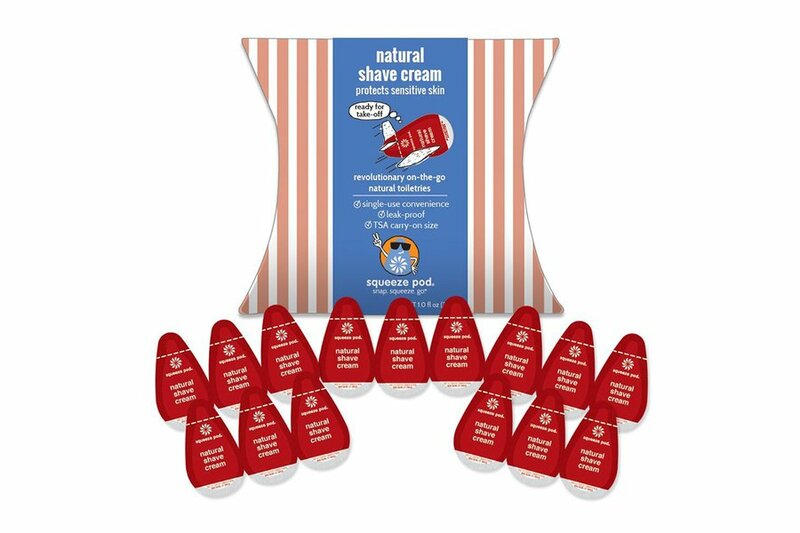 Each single-serve wash is packaged in a handsome kraft paper packet the size of a sugar packet. 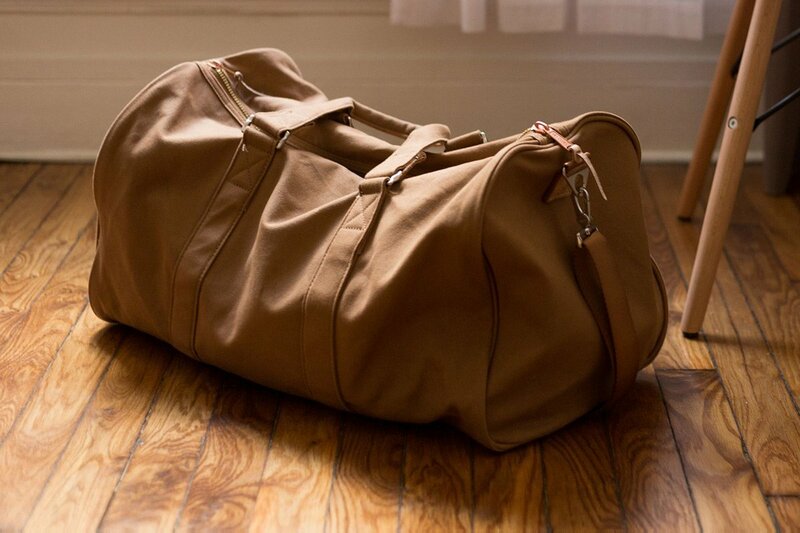 Keep a stash of SPF 30 in your bag without carrying around a giant sunscreen bottle. 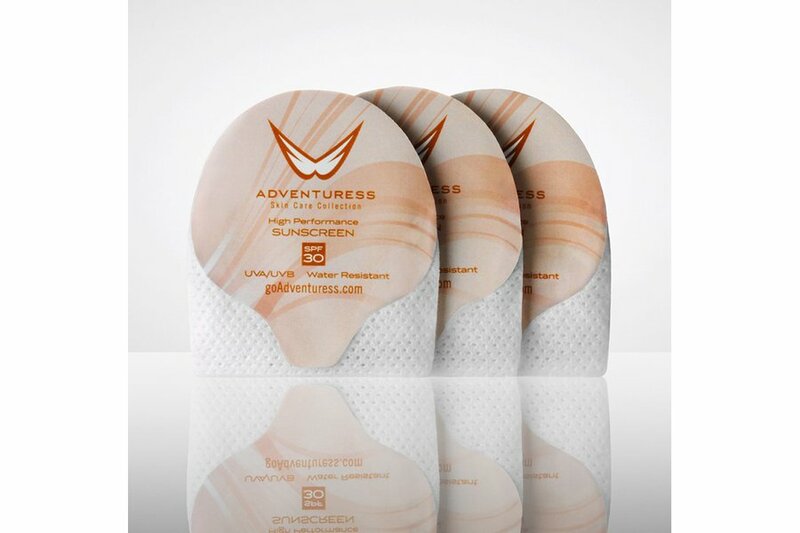 The sunscreen wipes are water resistant and maintain a barrier from the sun for 40 minutes. A convenient way to take off makeup and moisturize skin without using harsh chemicals. 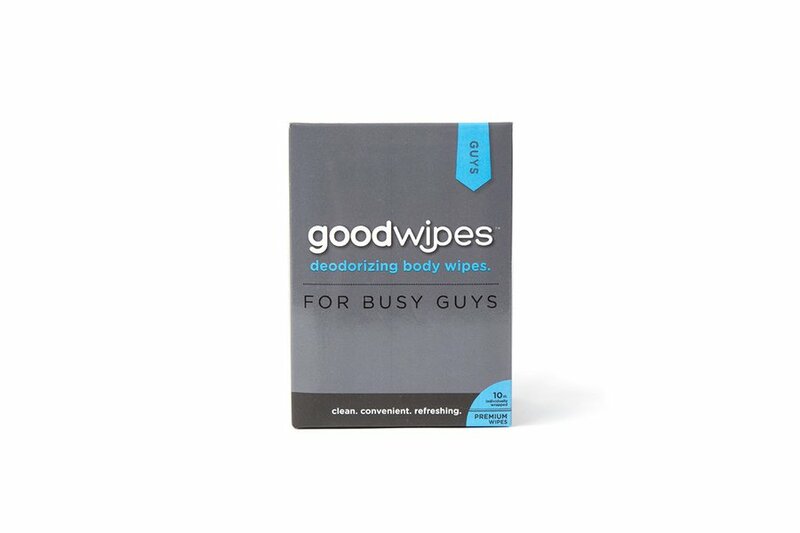 An all-natural formula that won’t leave marks or require you to lug around a deodorant stick. 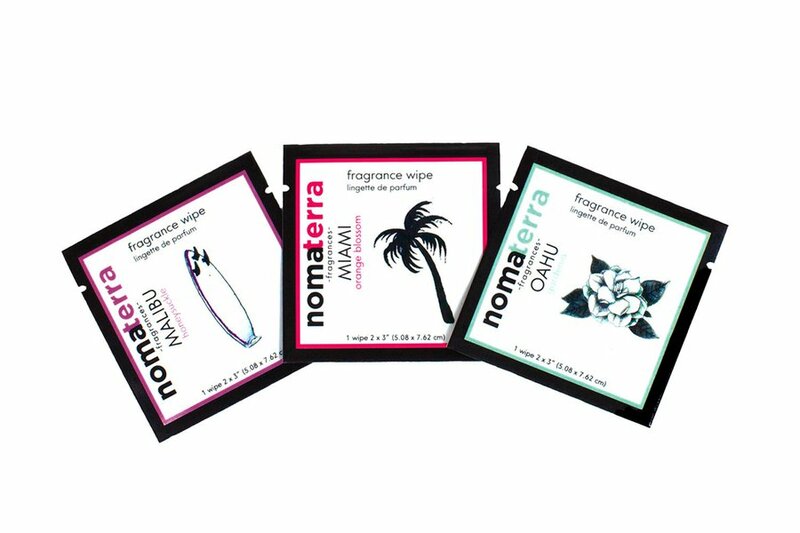 For a light scent that lasts, keep a stash of wipes infused with fragrances inspired by beachy cities in the USA. 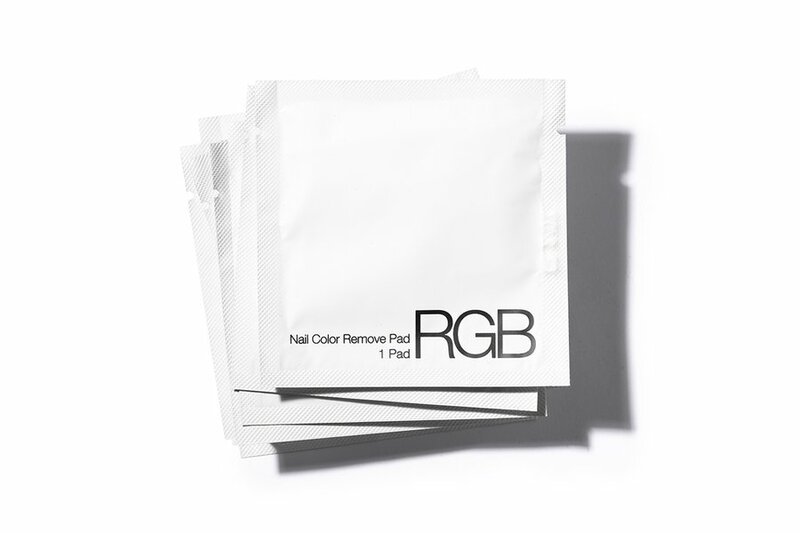 Individually packaged soy-based nail polish remover pads guarantee that you won't be stuck with a chipped manicure at the tail end of a trip. 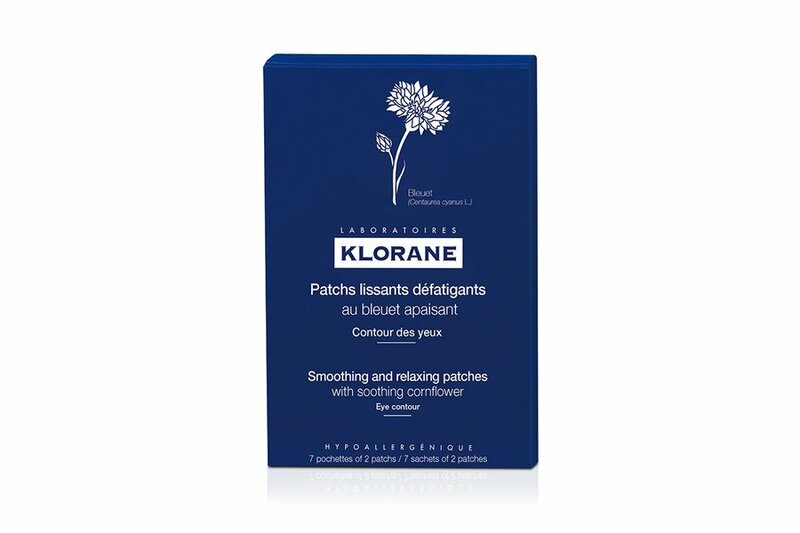 Get rid of post-flight under-eye bags with refreshing eye patches that moisturize and brighten. For those times when you simply don't have access to a shower (you can still freshen up after a long flight). The beauty item most often sacrificed when tight on space now comes in cute little pods that are easy to store.